Learning to appreciate movies through the lens of horror fans. We’re pretty much all here because we’re movie fans. New movies, old movies, big blockbusters, shoestring indies, we love ‘em. In my moviewatching career, I’ve run the gamut from classic movie snob to populist to arthouse elitist to cynical critic and everything in between, but the older I get, the more I find myself espousing what I’ll call a criticism of enthusiasm, for lack of a better term, and the fans I think exemplify enthusiasm the most, almost without question, are horror fans. I’m not that big a horror fan myself – I have horror films I love, and types of horror films I’m particularly drawn to. But looking in from the outside on horror fans, I kind of envy them their frank enthusiasm. True Horror Fans are a special breed of movie fan, and I believe the relationship they have with their favorite genre has something to teach us about how we can (and should) relate to movies in general. Since I don’t have personal experience with being a horror fan, I took my theory on the road and chatted with some horror fans about the way they see horror films and their love for them. 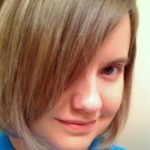 One thing that did come up multiple times is that horror is a unique genre, and these horror superfans relate to it differently than they do to other genres. Some of that seems inherent in horror itself, some of it may be simply because they love it so much (the way that someone else might love musicals or martial arts films and be similarly enthusiastic and forgiving with those genres). If horror fans don’t translate the enjoyment they find in horror into other genres, is there any use in us non-horror fans trying to extrapolate any lessons here? I still think so. The internet seems to thrive on negativity, and I think right now it takes an awful lot of positive enthusiasm to counteract that and remind us why we love watching movies in the first place. Let’s see what wisdom we can extrapolate from horror fans. 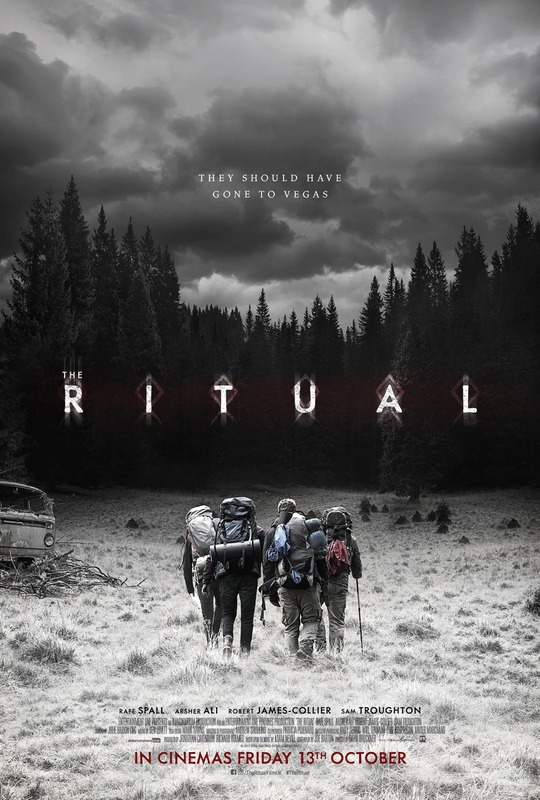 The Ritual (2017) – Jon has seen this one. Horror films are one of the surest investments in the industry. You can make a low budget film, drop it in the doldrums of February or August, and people will go see it. Horror fans will turn out to see almost anything horror, and they don’t wait for the RT score to come in first. Some new horror thing drops on Netflix? They’ll watch it. I’m pretty sure my horror-fan husband (full disclosure, it’s Jonathan) has seen every horror on Netflix at this point. According to some horror fans I spoke to, this may be in some ways a holdover from growing up getting their horror fix at video stores, where often all you had to go on was the front cover and maybe the back, if you bothered to read it. No Rotten Tomatoes, no reviews, just you and a bunch of VHS tapes to satiate the thirst. One fan suggested that horror is one of the most subjective genres, with different people being affected by different aspects of it, so you can’t necessarily take other people’s opinions at face value – you’ve got to see it for yourself because it just might work for you even if it didn’t for someone else. Hence horror fans always willing to give their favorite genre a chance. And they usually do find something to enjoy! What we can learn: I don’t know that we need to be willing to see EVERYTHING, but being open-minded is certainly a trait I respect. The main point here is not to let ancillary things necessarily stop us from seeing films – low-budget, high-budget, foreign, famous director, filled with nobodies. The next gem we see could come from anywhere, so let’s check our biases (we all have them) and see if there are any that are stopping us from even experiencing what might be a new favorite. The Babysitter (2017) – Jon has seen this one too and found at least one thing fun about this. In talking with a bunch of horror fans, I found a lot of different opinions on what exactly they enjoy the most about horror. Some like the way horror can encapsulate deep-seated fears and refract the human condition in unusual and revelatory ways. Some like gore and clever kills. Some like the transgressive and taboo-breaking nature of horror. Some like the comfort of genre conventions (more on that later) while others like experimentation and seeing things they haven’t seen before. Some generally find characters in horror films colorful and compelling, whether they’re someone to identify with or it’s just fun to see how they’ll get killed. Some just straight-up like being scared and the visceral effect horror has on them physically (“it’s like a total body experience” says Becky). Yet it seems that horror fans have an uncanny ability to find SOMETHING they like out of a horror movie – if the acting is bad, maybe it has some great kills. If the makeup isn’t great, maybe the story is. If the story is lacking, maybe the effects are awesome. And if all else fails, a bad horror film can become a hilarious comedy. Horror seems to be in some way specifically amenable to this, as everyone I spoke to said they do not find the same thing is true with other genres. So can we extrapolate this to films in general? Let’s hold on to that question. What can we learn: Sometimes I think people go into movies looking for things to criticize, especially on the internet. A scathing review can be a lot of fun to write, it’s true. It can be very satisfying to get off a one-liner zinger on Twitter. But we love movies, and shouldn’t we enjoy the things we love? You can argue not all films deserve it, and that’s likely true, but I’ve actively prioritized finding things to enjoy over the past few years, and it’s improved my outlook on film a lot. Now, some of this is helped by NOT seeing everything and self-selecting carefully. Reaching horror fan-level enlightenment is a process, okay? Kristen Connolly and Fran Kanz from Cabin in the Woods (2012). The counterpoint to appreciation conventions is appreciating the new things that each horror film does within them. It’s counterintuitive, but many creative folks will tell you that constraints yield creativity. When a basic form is already assumed, there’s a LOT of creative ways to explore that form, to test its edges, to subvert it, and sometimes to explode it. 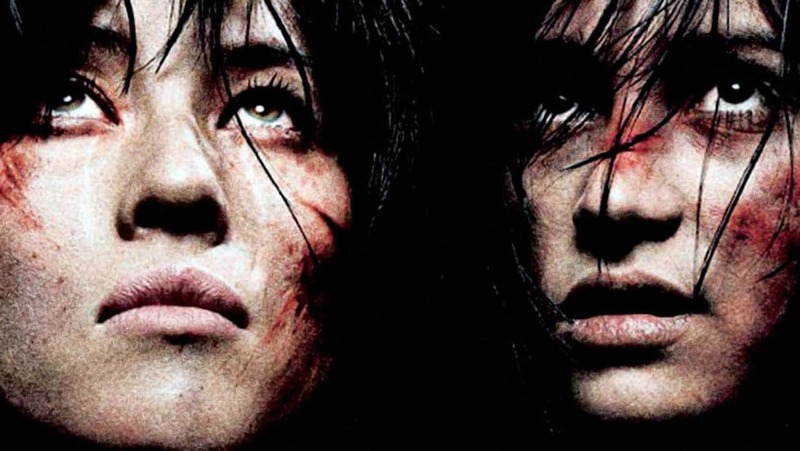 Horror films can be exceptional at this, too – remember the teens in the woods? 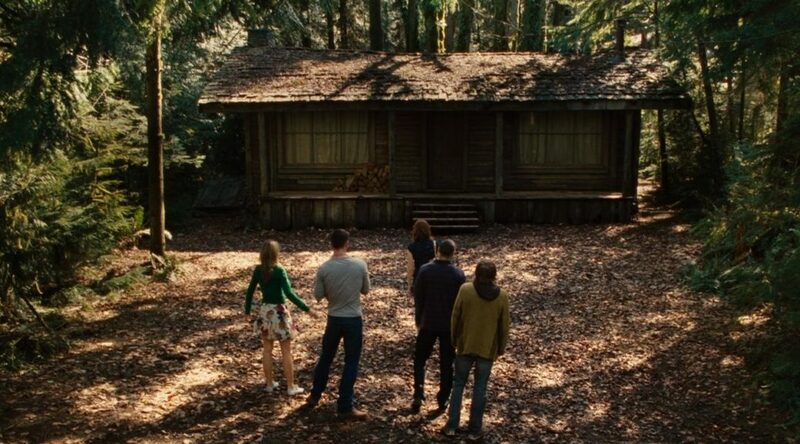 What about when that turns into The Cabin in the Woods, which upends everything about horror tropes while also being very effective within them. Even films that remain more conventional than that, though, find ways to be creative within the constraints of genre, and horror fans are very astute at latching onto those elements, whether it’s an experimental story structure that goes where you don’t expect, character beats that surprise, shocking and transgressive content, or simply some kills executed in a way you haven’t seen before. All genres operate on a basis of variation within convention, but horror fans seem particularly astute at picking up on this and embracing it. What can we learn: Horror fans excel in appreciating variation within convention. This has been a staple of genre fiction since forever, not just horror, but also action, adventure, western, musical, etc – you can see it now in the current superhero cycle. 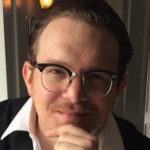 Genre tells us the general form a work will take, but exactly how each individual work takes those genre elements and creates something new out of them is where the enjoyment lies for genre fans. So as we vacillate between the comfort of the formulaic and excitement of the original, let’s remember that there’s value in both and especially appreciate when filmmakers find the balance between the two. Several of the horror fans I spoke with brought up the transgressive/shocking nature of horror, and that they were always looking for something that would go to extremes. This was not necessarily universal, though, and even the ones who did feel this way had limits to what they personally were willing to watch. What does seem like a fair assessment is that horror in general is trying “to make the viewer uncomfortable on some level.” I take this as being challenging – either in the disturbing nature of the content itself, or in the unsavory things it brings to light about human nature, or the visceral shock of jump scares or dread, or the way horror often directly challenges our taboos and sense of decency. Horror fans like to be challenged – and this is where us non-horror fans often jump ship, because we don’t really like to be challenged in this particular way. Of course, the flip side of the coin is the horror fans who find watching horror actually comforting, and these are not mutually exclusive – there is a real way in which projecting our fears onto a fictional world is both cathartic and reassuring. What can we learn: There are lots of ways films can challenge us, and not all of them are scary or disturbing like horror. Watching subtitled films may be challenging for some of us, or slow cinema, or films in black and white. I mean, I’m challenged sometimes by long fight sequences in superhero films, which I find boring! Some films have challenging ideas or philosophies even if the content is not disturbing. I’ve mentioned prioritizing enjoyment, but that doesn’t mean all films need to be conventionally entertaining – it’s more an attitude of enjoyment on my part I’m after rather than valorizing films that are inherently enjoyable. Films are also literature and works of art, and if art doesn’t challenge us sometimes, then we’ve missed the boat, and if we aren’t at least open to being challenged by film, then we’re missing a great deal of what it has to offer. Becky, another person I talked to for this, says “I don’t care what anyone else thinks, it’s about what I felt,” and this is typical of horror fans. As mentioned above, horror fans recognize that horror is subjective, and what one person thinks about a film can’t be applied to what another person will think. Horror fans know what they like in horror films, they know how to get enjoyment out of even bad films, and they know that there’s no value in kowtowing to anyone else’s opinion. To extrapolate from that, they’re also always ready to go to bat for their favorites, pointing out the things they liked about them even if they’re getting critically trashed. They’re also willing to point out the faults, but I find horror fans tend to be much more positive about critically panned films than negative about critically praised ones. What can we learn: I’m not about to throw all critics out the window – I think criticism is valuable in a lot of ways. But that hardly means we need to agree with critics all the time, or that our opinions are less valid if they don’t align with critical consensus (whatever that is). Being a mature filmgoer means being secure in your own opinions, feelings, and reactions even if they run contrary to what others think. That doesn’t mean we run roughshod over other people’s thoughts or disregard the expertise of critics; just that we should own our opinions and not feel threatened by others’ opinions. 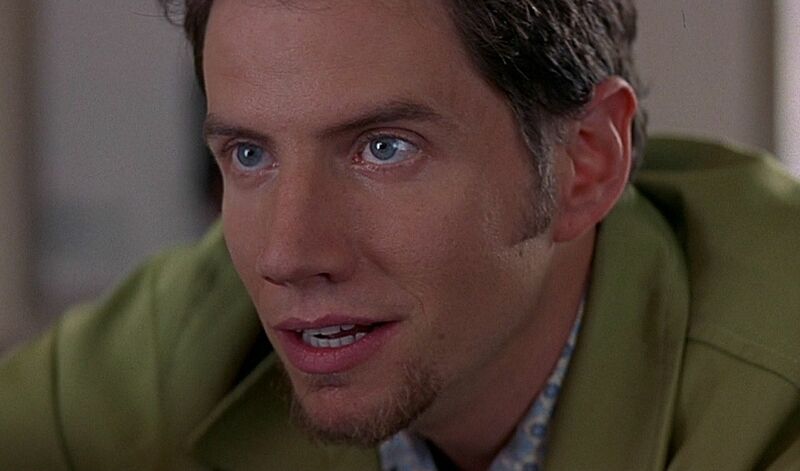 Jamie Kennedy from Scream 3. Horror fans watch A LOT of horror. The kind of fans I’m talking about watch good horror, bad horror, cheap horror, well-made horror, schlocky horror, arthouse horror, foreign horror, monster films, gorefests, and everything else. They know their genre backwards and forwards, and they can make comparisons and contrasts and draw connections and influences often over decades worth of horror films. Now, I’ve been interviewing folks who are also fairly knowledgeable about film in general, so I may be stacking the deck a bit, but I’m talking horror superfans here. Some did draw a distinction between cult fans (which I think they would largely consider themselves) and mainstream fans, not in a derogatory way, but to indicate the difference between someone who watches and legitimately enjoys major releases versus folks who are always delving deeper into the rabbit hole. What can we learn: If we love something, we should know something about it. Pay attention to what makes us love it, learn something about its form and how it’s evolved. Not everyone’s going to be an expert on everything, but film has a short history, and especially those of us who write and talk about in public shouldn’t accept ignorance as the norm. Part of being enthusiastic about something is wanting to spread the love and encourage others to watch and enjoy the films they love as well, and horror fans are always happy to talk about horror films, gush about their favorites, and help burgeoning horror fans delve deeper into their favorite genre. But horror fans also recognize that their obsession is a niche one and tend not to be jerks about it – if you say you’re not that into horror films, they’re perfectly willing to let it go, or if you express any interest, try to find avenues of horror you might actually like. As a non horror fan, I’ve appreciated having horror fans in my life who are willing to help me explore horror at my own pace and comfort level, enthusiastically guiding me to greater appreciation but not pushing me or making me feel like a wuss or a loser because I’m not totally into what they’re into. What can we learn: Spread your joy and don’t be a jerk. Yeah. Basically this. If I learn nothing else from horror fans, I want to learn to emulate their enthusiasm and apply it to the films I’m passionate about, but not be a jerk about it. Film fandom shouldn’t be about gatekeeping or exclusivity or elitism or populism. It should be about truly loving something, being enthusiastic and unabashed about it, being welcoming to other fans no matter where they are on their journey of fandom, and not being condescending or rude to people who don’t share our tastes. Jandy is especially drawn to classic, off-beat, and foreign film, but loves a good blockbuster action sequence, too. When not watching movies, you’ll probably find her reading books or playing with her kids. In the right macabre hands, body horror is a crucial tool in the storytellers arsenal for leaving truly lasting impressions on an audience. It’s Halloween! That magical season birthed in a stew of ancient pagan and synchronized early Christian festivals that really came unto its own once the broiling American melting pot got a hold of it. Endless debates will rage about its true origin, but everyone can concede that it’s meant to celebrate the coming of harvest, to venerate the dead we’ve lost, and to maybe scare away some evil spirits just for good measure. Most folks will dress up, party, and hand out candy, but in those odd years when All Hallow’s Eve falls on a school night, most of us will be happy to celebrate at home in our PJs with a good scary movie (or TV show /“limited series”/Webisode/Twitch feed…whatever the kids are doing these days). The question that many of us get when our friends and loved ones come to us seeking a recommendation for a celebratory spook is “I like scary things…but is it GORY!? !” which is usually followed by “I just can’t handle the blood and guts.” This is a fair observation given the odd, imperiled nature of the world at the moment, but I feel like it’s often used to relegate body horror to the realms of cheap thrills and D- movie schlockfests. In the right macabre hands, body horror is a crucial tool in the storytellers arsenal for leaving truly lasting impressions on an audience. I see body horror functioning in two distinct ways: Destruction of the Body and Corruption of the Body. Let’s dissect them, shall we? SPOILER WARNING: This article is literally about the gory details, so be warned…minor spoilers ahead for as wide variety of films from the last 50 years or so. Member of the Director’s Guild of America. Seeker of Eldritch Truth. Roller of Dice. Collector of Weird Taxidermy. We travel back in time…no…we transform into…no…wait. Hrm. 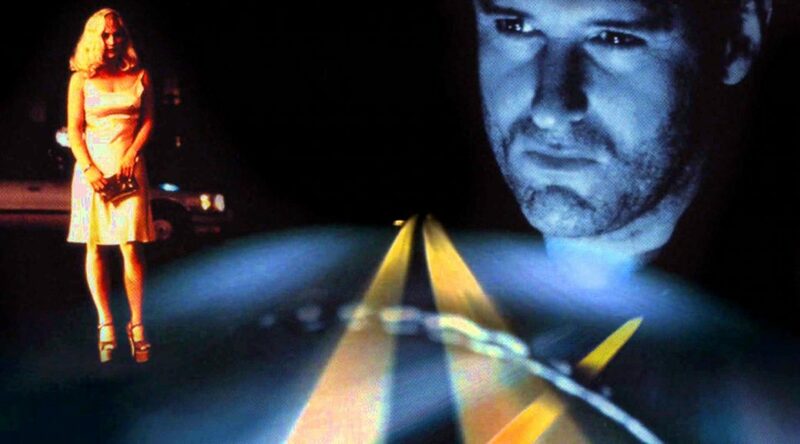 Well, we definitely go to a space and exist there, and we talk about David Lynch’s LOST HIGHWAY. David Lynch joins us, except he is actually Christopher Ortiz – our special guest. Is that Rammstein playing in the background? Anyway, you’ll want to listen in as we try to make sense of what’s going on!